Are being used as in mobile processors in most smart phones as the main CPU including Apple, HTC, Samsung and Nokia phones. Arm Holdings headquarters is based in Cambridge, UK and employs over 2’000 people. The company was founded in 1990. Read more about them on their website. centre for official ARM training. Where to buy these world dominating processors or development kits? Go to RS Components or AP Electronics. Here you can find various packages ranging from around R300-00 up to around R1500-00. 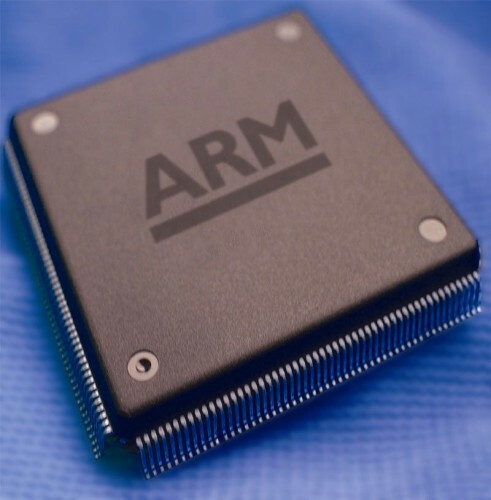 Take note that the ARM core is being sold to different manufacturers like ‘ATMEL’, ‘Texas Instruments’ and some others. 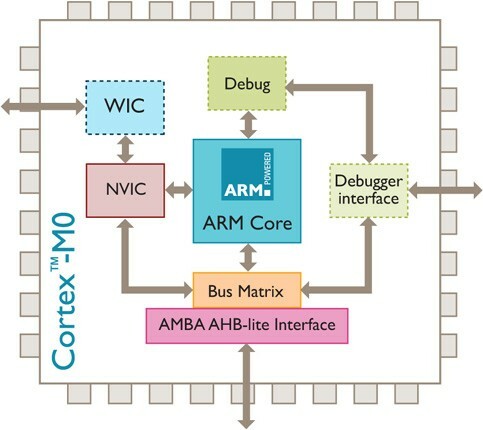 The picture to the right shows the Cortex-A CPU architecture. This multi-core debug and trace design offers scalable solutions for all markets. This design is applied right through the Cortex product range: from the high end Cortex-A to the low cost Cortex-M platform. Thank you for the comments Alban Rampon. There are many places where you can find ARM processors (ARM Cortex-A and Cortex-R families) or microcontrollers (ARM Cortex-M family). As you said, we don't manufacture the chips, but our Silicon Partners license our cores to use them.